Get a sneak peek at what the month of April has in store for us all! 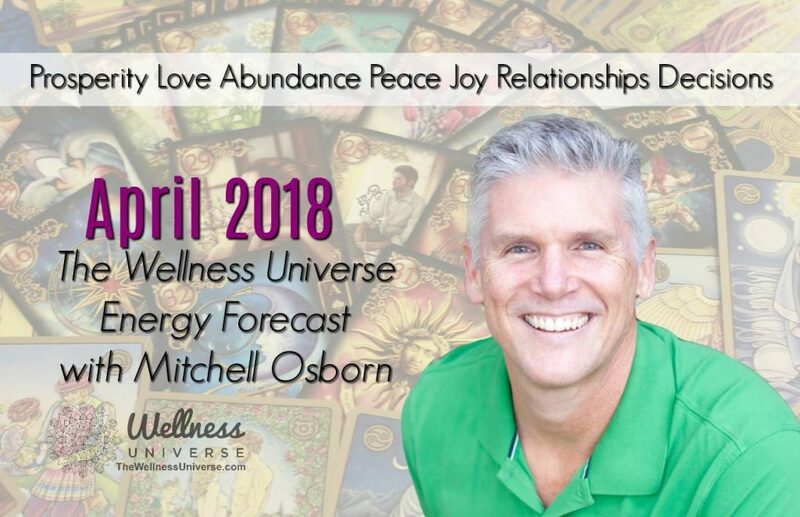 Tune in to this video and listen to the Energy Forecast for April 2018 with Mitchell Osborn via The Wellness Universe! 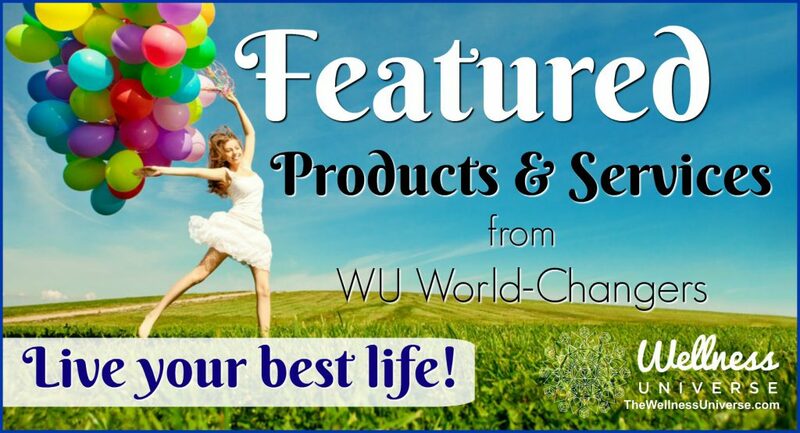 The Wellness Universe WU World Changer, and valued Member, Intuitive Mitchell Osborn gives us his Monthly Energy Forecast in the video below. Find out what the month of April has in store and gain valuable insight to help you throughout the entire month.